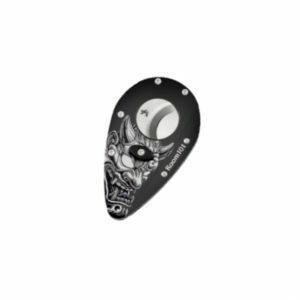 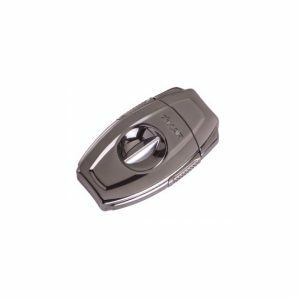 The Xikar Room 101 Xi1 Cutter Sakura features a stylish, lightweight aluminum body encases the hardest, sharpest double guillotine blades in a spring loaded, ergonomic teardrop shape that will fit comfortably in your hand for a perfect cut every time. 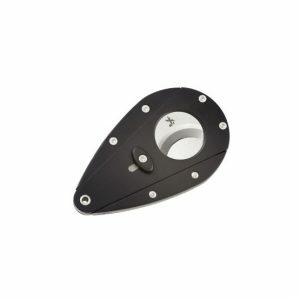 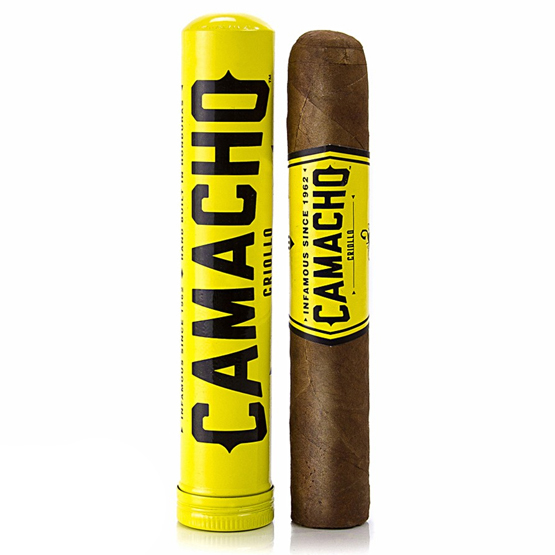 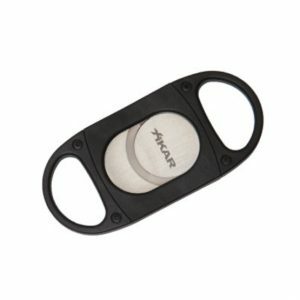 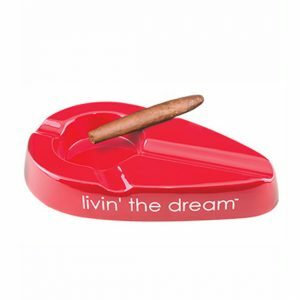 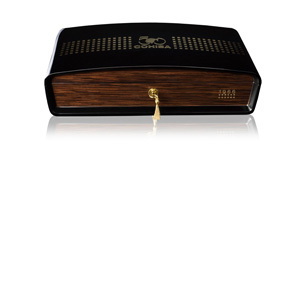 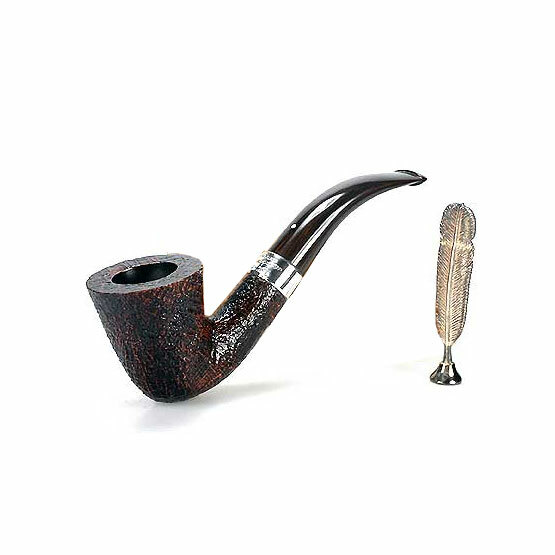 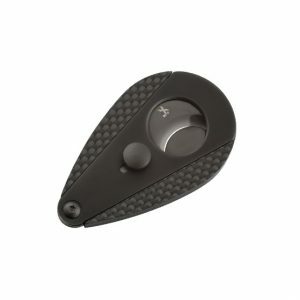 XIKAR Xi1 cigar cutters are bold, masculine and beautifully engineered. 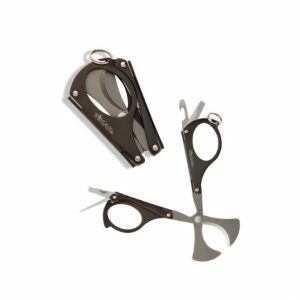 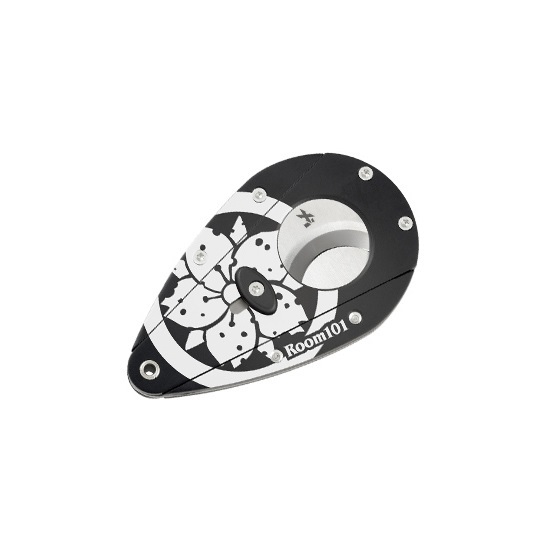 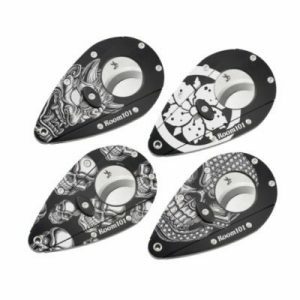 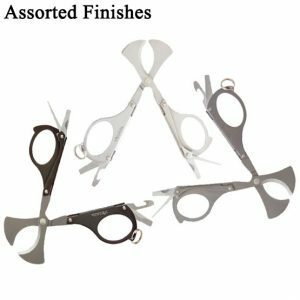 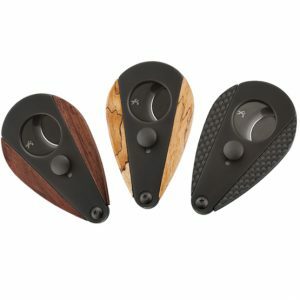 Their unique teardrop shape and double guillotine action offer powerful cutting ability in one simple squeezing motion.